What Are Those Cranes up To? 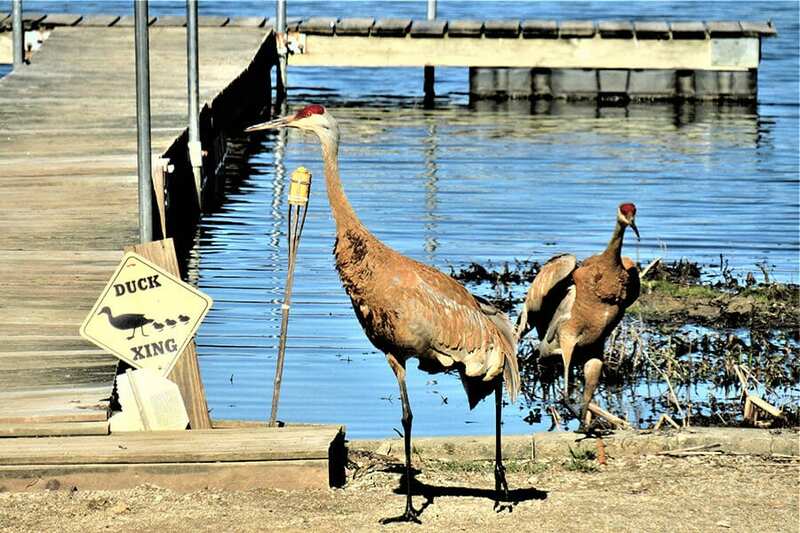 Have you spotted sandhill cranes pairing up recently? As they approach breeding season, these long-legged birds will begin searching for a mate!